The team at Donovan’s Shady Harbor & Mohawk Harbor used to spend weeks each year creating, sending, and tracking down payments for seasonal dockage and storage contracts. Eager to spend these hours on improving the boater experience instead, Kathy Donovan, co-owner of Shady Harbor and co-operator of Mohawk Harbor, embraced the Dockwa Contracts tool. 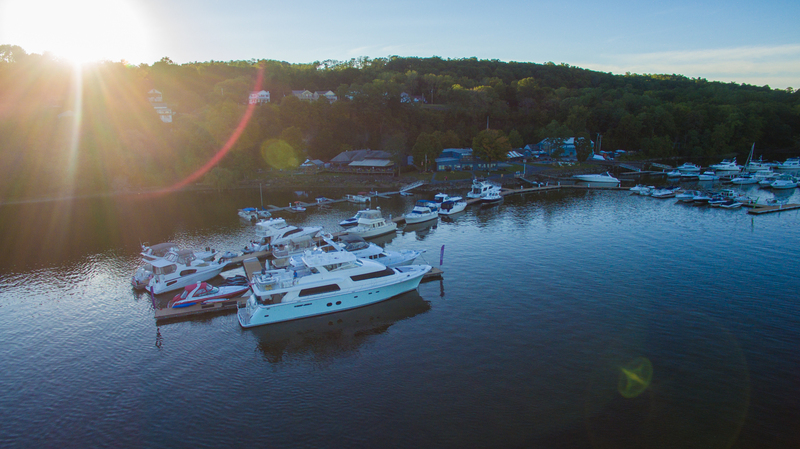 Just South of Albany on the Hudson River, Donovan's Shady Harbor Marina is must-visit destination for all boaters, Great Loopers, New Yorkers, New Englanders and transport captains alike. Stay for a day, a week or the entire season at this family & pet friendly facility and enjoy a full-service marina complete with a convenience store, ships store, gift shop, bath house, laundry room, pool, restaurant, & more. 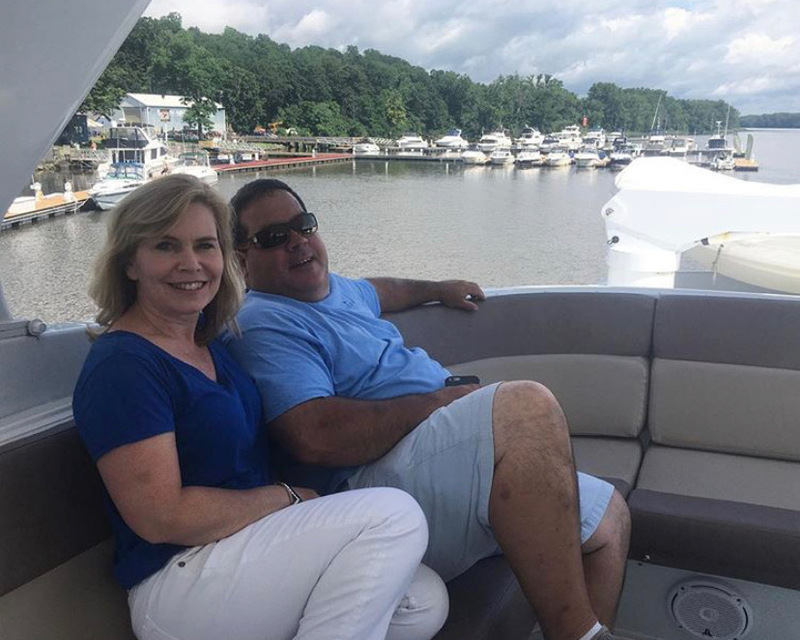 Kathy and her husband Brian, boaters for all of their married lives, own Shady Harbor Marina in New Baltimore, NY and operate Mohawk Harbor Marina in Schenectady, NY. With two marinas in the care of husband and wife team, Brian and Kathy Donovan - Shady Harbor Marina in New Baltimore, NY and Mohawk Harbor Marina in Schenectady, NY - there is no shortage of tasks for them to complete for their projects to advance. Unsurprisingly, the Donovans, each day, feel the importance of spending their time wisely. 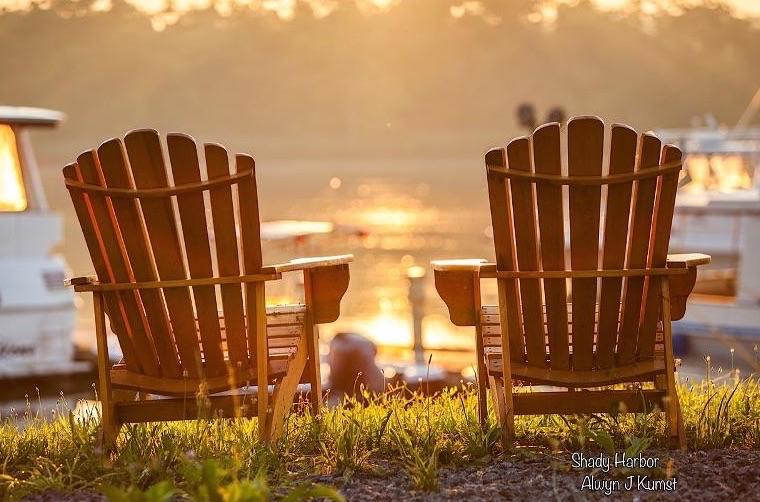 So, as life-long boaters and former patrons of Shady Harbor, Kathy and Brian prioritize their precious time as marina operators by focusing on what they care most about as boaters - creating unique, fun and memorable guest experiences. In keeping with this principle, the Donovans listed Shady Harbor on Dockwa in the fall of 2016. This would give Shady Harbor’s boaters the ability to book dockage online (which they had grown accustomed to in other modes of travel), and minimize the time needed to follow up with boaters that called or emailed in a dockage requests after-hours. Two years later, in the Spring of 2018, the Donovans assumed management of a brand-new private marina on the Erie Canal, Mohawk Harbor Marina in Schenectady, NY. Looking to implement a streamlined reservation management process for both marinas, and grow boater patronage each season, Kathy rolled out Dockwa at both facilities. Still, there was a cog in her marina operation machine that was not as well-oiled as the rest - seasonal dockage & storage contracts. Each contract was manually drafted and mailed to the boater. The boater then signed the contract and either returned it in person or mailed it to the marina, along with payment. 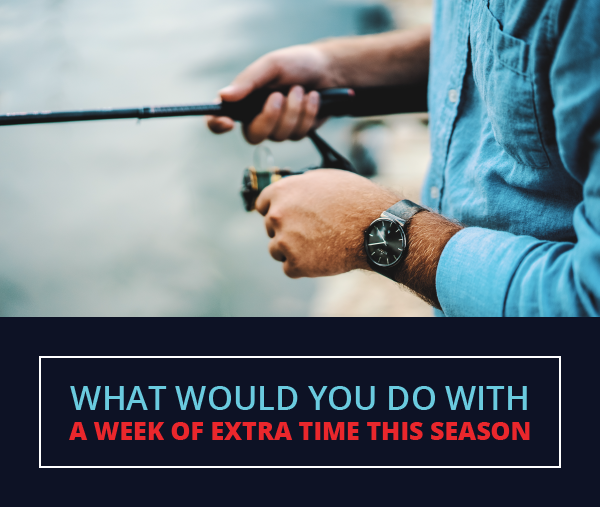 Though a seemingly simple process, Kathy estimates that when accounting for time invested in tracking which boaters had paid and chasing down those who had not, a single contract could take at least thirty minutes to process, end to end. At Shady Harbor, Kathy and her team managed up to 120 dockage and storage contracts over the course of a year. With capacity for up to another 50 contracts to manage at the brand-new Mohawk Harbor Marina, Kathy and her team stood to spend weeks creating, sending and chasing down signatures and payments for contracts. For a marina operator who values time spent creating excellent boater experiences, weeks spent managing contracts is time that can be better spent meeting with existing and potential boaters, attending industry events for new ideas, planning marina community events, and investing in the marina amenities. That’s why, when Dockwa revealed its new Contract tool, Kathy was eager to give it a try. She had “run the gamut of contract management processes” and was already using Dockwa to manage the docks and simplify the boater reservation process at Shady Harbor and Mohawk Harbor. The customization of the Contracts tool let Kathy bill boaters on her preferred billing schedule and after importing existing customers into Dockwa, she was quickly ready to send out all contracts. 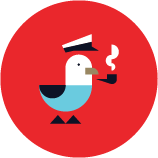 Dockwa Contracts lets you see which contracts are complete or outstanding and resend contracts to delinquent signees with one click. If a contract is reaching its signature due date, Kathy can re-send contracts to boaters with one click, as a reminder to complete their contract. And, as boaters pay for their contract via credit card, Kathy doesn’t spend time tracking down individual payments throughout their contract payment schedule - they are automatically billed at the time specified in their contract. Kathy also notes that her time invested in setting up Dockwa Contracts aligns with her and Brian’s desire to provide the best-possible customer experience: boaters are already accustomed to paying other bills and travel expenses online, why should paying for dockage be any different? “Customers are accustomed to DocuSign documents, and adding an end-to-end system that handles both the contract signature as well as automatic payment processing was a huge benefit. There is also a definite time-saving component – once a customer signs the agreement, the automatic payment processing is scheduled and eliminates our team from having to track down customers for payments,” Kathy shared. So far this season, Kathy stands to save dozens of hours with Dockwa Contracts. We think she should use it for some well-deserved R&R but we know she’ll be reinvesting that time, alongside her husband Brian, into making Shady Harbor and Mohawk Harbor must-stay destinations for all boaters, Great Loopers, New Yorkers, New Englanders and transport captains alike. For more information about how to start using Contracts at your marina, head to the Dockwa Learn Hub or contact your Marina Success Manager.